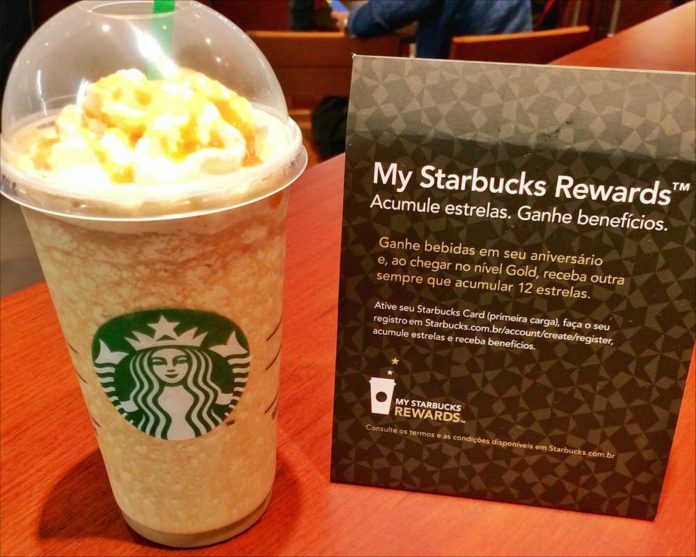 Is Starbucks Really The Best Place To Get A Cup Of Joe In Brazil? A third of every cuppa you sip come from Brazilian beans, so does that make Starbucks the best choice in Sampa? In the universe of absurd ideas, this one takes the cake. Except we’re not talking cake here. We’re talking Starbucks, the most American of coffee houses starting up in Brazil, the kingdom of coffee. Seriously, Brazil produces more coffee than any other country in the world: 30% of every cup comes directly from the land of Samba and Sun. So, when Starbucks opened its first location in Sao Paulo’s chic Shopping Morumbi a dozen years ago, public reaction was, well, highly caffeinated: That early success has quickly grown to 113 locations in Sao Paulo and Rio de Janeiro. But the rest of the country is doing just fine, thanks because it’s almost impossible to find a bad cafezinho in Brazil. There are dozens of excellent chains, like market leaders Café Sada and Casa do Pão de Queijo and literally thousands of mom & pop shops serving daily. But all of that may be about to change because something’s brewing at Starbucks, which has just taken the next step to open new locations on a national scale. That means more green Starbucks Sirens lighting up the cityscapes not only in Rio and Sampa but in Brasilia and points south. And if you think your daily grind is made better at your local Four Bucks, think for a minute how much better it could be in Brazil?